It’s been a busy few months in Balsall Heath with Arshad and our community commissioning panel members running organising different events. Here are some of the highlights. Derek has been doing a lot of filming for the group and we roped him in to help with our second Poetic Transect. 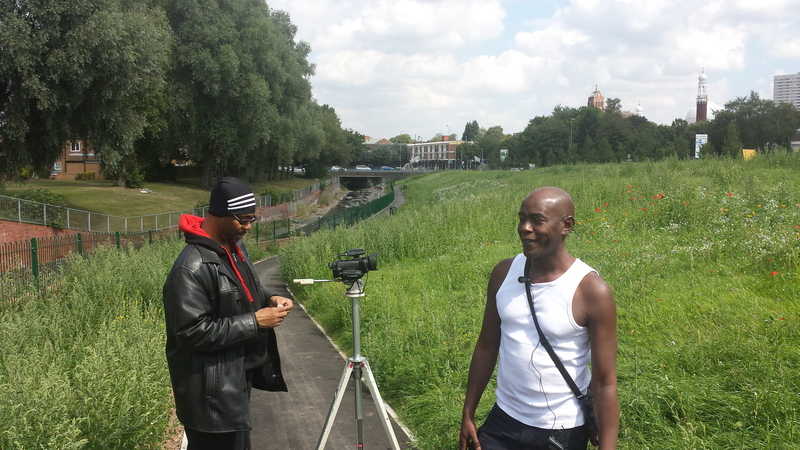 He and Chris Jam have been out and about in Balsall Heath, talking to people about the neighbourhood, collecting stories and verse. A new film will be online soon. Meanwhile the new “Balsall Heath travel agency” has organised two major trips. A few weeks ago the group took a couple of coaches down to London to give people a chance to visit the South Kensington Museums (and to disappear off to Hyde Park to go on the paddle boats in the Serpentine!). 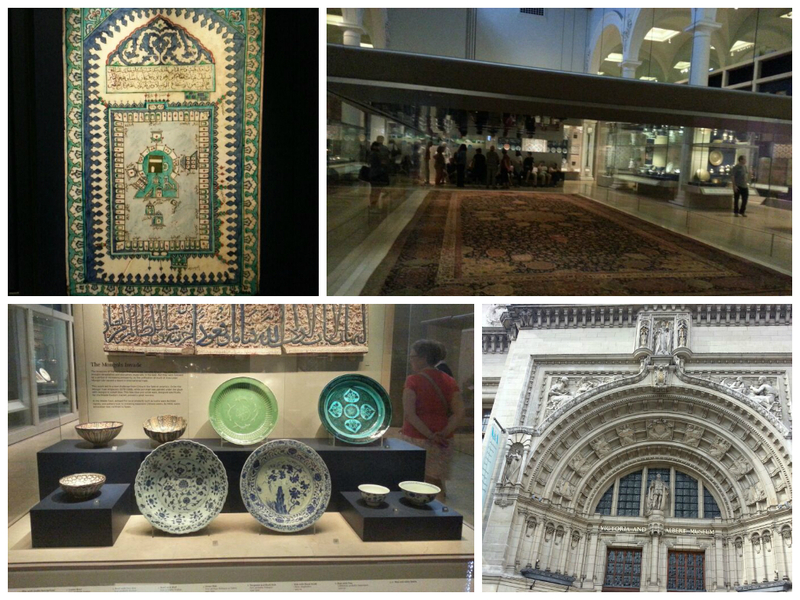 The intercultural tour of the V&A looking at Islamic arts went down particularly well with group members exploring their heritage. 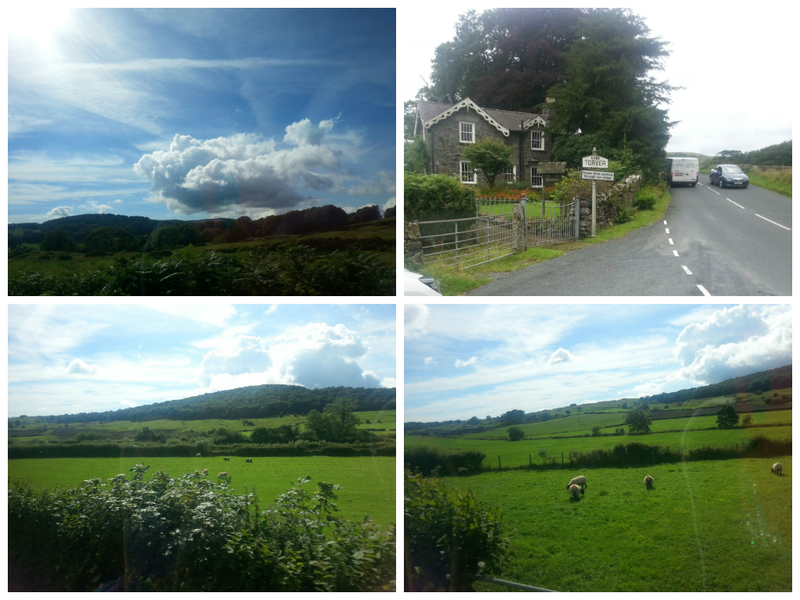 Last weekend Arshad & I had a day trip up to the Lake District to visit the group who were staying at the Priestley Centre near Coniston. This was a women-and-children-only trip and was the first time in the Lake District for many of the group. The Priestley Centre offers lots of outdoor activities and it was great seeing all the fun the kids were having swinging through the trees. The group who went out on Lake Coniston in a canoe came back very enthused about the history of the area wanting to find out more about the Bluebird as well as visit Brandtwood, John Ruskin’s house overlooking the water. In other news, the football tournament will be starting in a couple of weekends’ time. Naseem, who has been organising this, was showing off the newly arrived kit when we went to see him at his shop yesterday.